Bio Designer, writer, occasional speaker. Director of New Adventures @naconf. iPhone : David Hughes Steven Hylands Excellent. Signed up and retweeted. iPhone : I’ve decided to setup a community with J.P. Aulet for tech people who want to have a positive impact by helping prevent earth’s climate breaking down. iPhone : Leevi Graham The majority of Brits still think coffee should taste like instant mud; it’s the ‘third place’ to chat and work they care most about. Luckily most towns have at least one good coffee shop. Where are you? 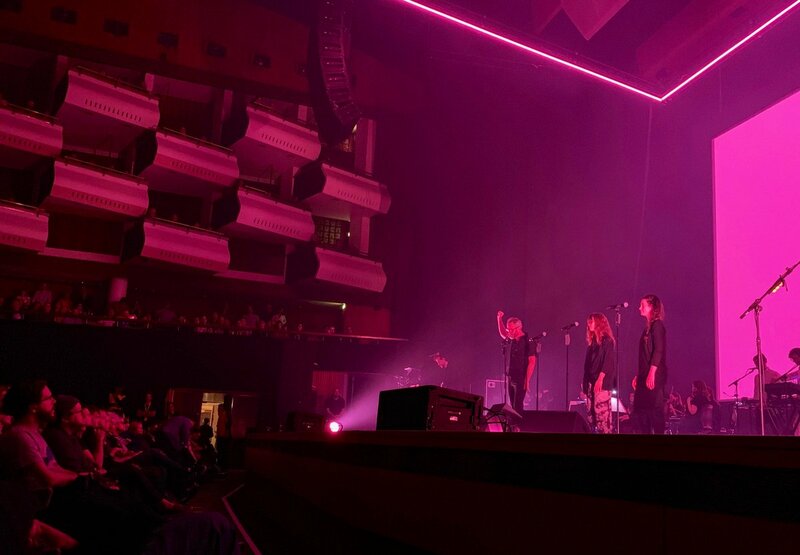 iPhone : Watched The National play their new album tonight at Royal Festival Hall (front row, lucky us). It’s stunning. Top crowd too. Beaming. iPhone : Laura Snapes Ah, I admire the restraint. Enjoy the show! iPhone : Laura Snapes Will be my 7th, I think. What’s your fave thing you’ve written about them (if you’ve time to dig up a link)? Twitter Web Client : David Hughes The Dandelion set that Naz Hamid kindly sent us had helpful tasting guide. 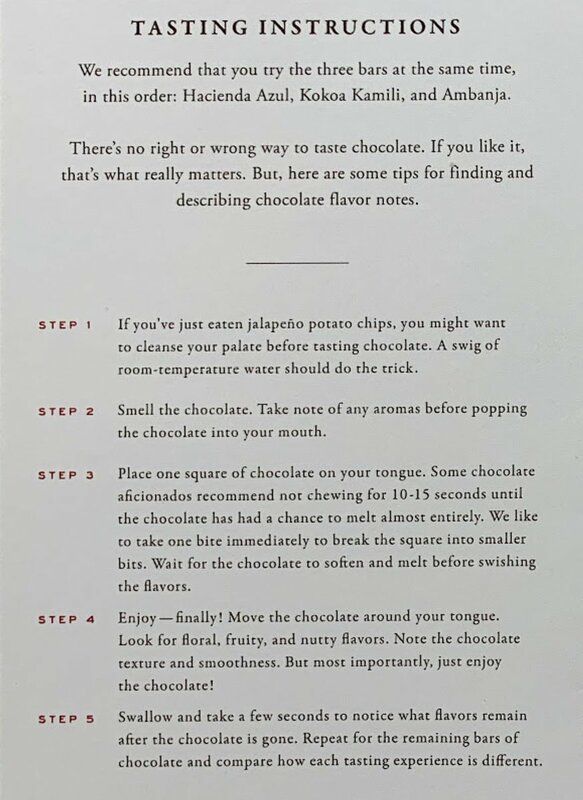 Admitedly, Dandelion is very special (only two ingredients yet so complex) but Step 3 definitely helps with any new bar. iPhone : Andrew Foster David Hughes Nice! 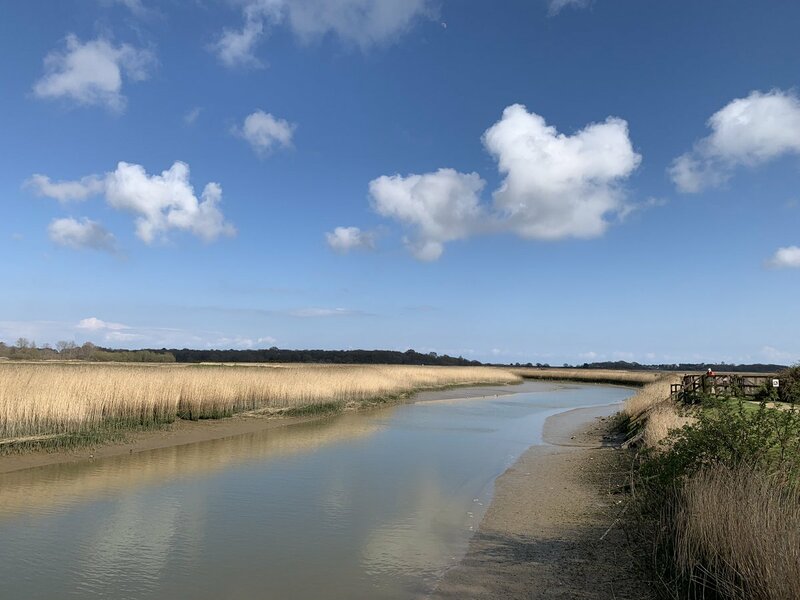 I hope to finally visit Minsmere next time I’m in Suffolk (whenever that will be). Twitter Web Client : Women of Twitter! We're starting a new company that empowers women to negotiate their salary and benefits when they start a new job. Lets close that pay gap! iPhone : I watched Marsh Harriers hunting by the River Alde this afternoon; v cool bird I’ve wanted to see since I was a kid. Passers-by invited me to watch with their powerful bins. Chuffed. Twitter Web Client : Ben Bodien Mark Boulton Agree with Ben. Takes time to unearth its power, but I don't miss Everbloat. I've a paid workspace for NAconf as that's weighty and needs infinite 'blocks', and I created free (limited blocks) spaces for personal, biz, etc. You can add as many free workspaces as you need. iPhone : Holger Bartel Matt Wilcox Brad Frost Agh, correction: “Dunstan” Orchard. Fine name, fine site.